The All Arabians Horse Association of British Columbia is a non profit organization that promotes the purebred and partbred Arabian horse in the lower mainland of British Columbia. 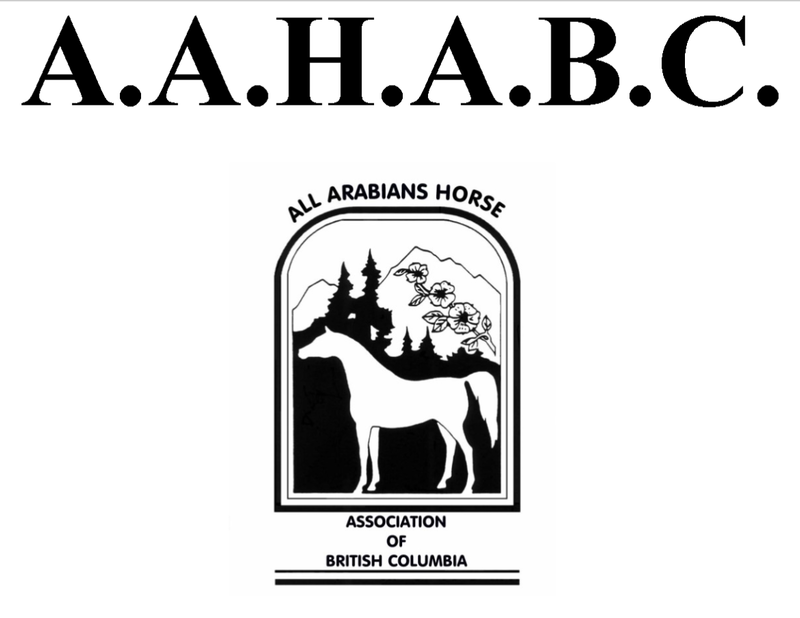 AAHABC offers three annual recognized shows under the Arabian Horse Association standard. The AAHABC offers many features to it’s members to encourage participation in riding activities and promoting the Arabian horse. See our website for more details.